Winch Accessory Kits include the necessary equipment to ensure you get the most out of your winch. 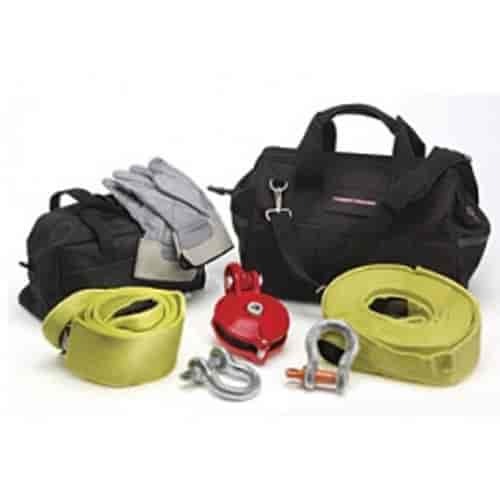 The Winch Accessory Kit comes packaged in a tough nylon storage bag. Mopar Accessories did the work needed to put together a kit of the essentials needed to recover your vehicle.